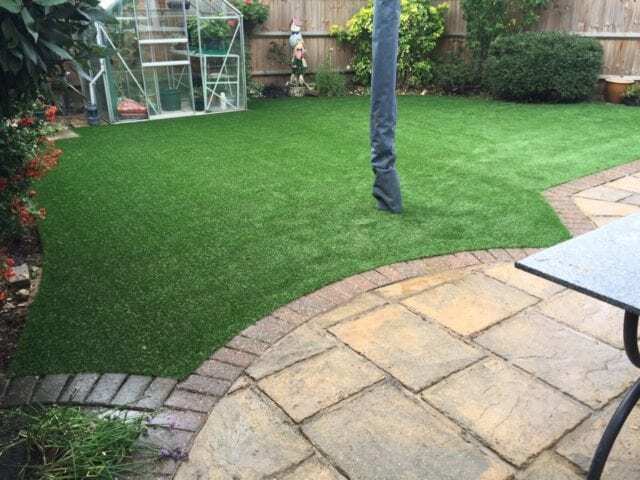 A curved artificial grass installation is no issue for our experienced installers; it all comes second nature to our team. 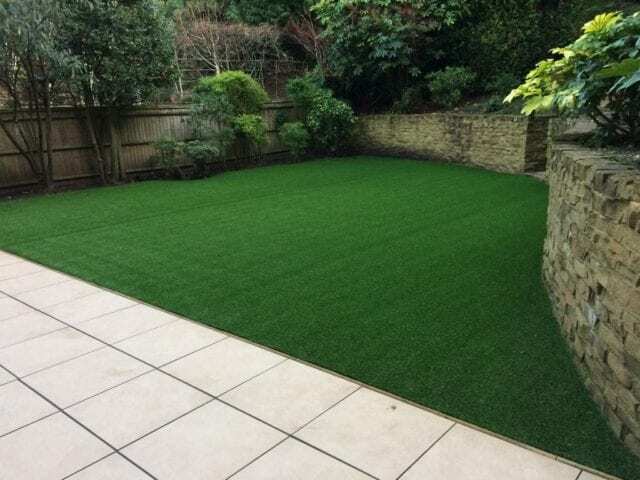 After a decade in the business, we install artificial lawns of all shapes and sizes throughout the year. 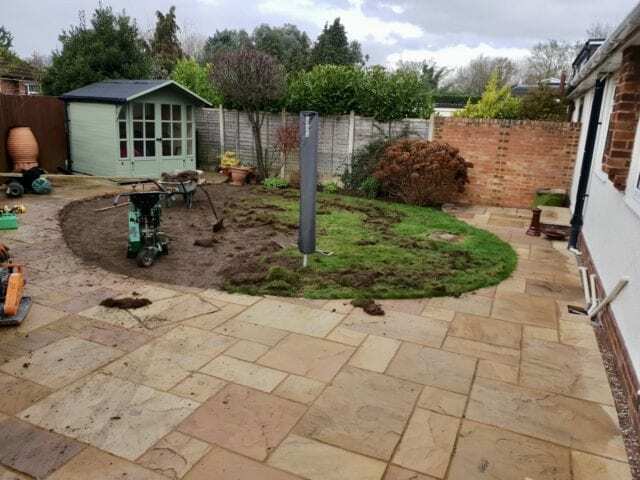 So if you have a lawn that is an unusual shape, that does not mean you cannot still enjoy the benefits of a Trulawn installation. 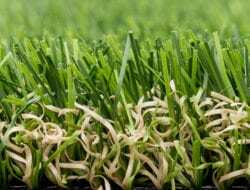 Simply get in touch with us and we’ll work with you to achieve your evergreen dream. 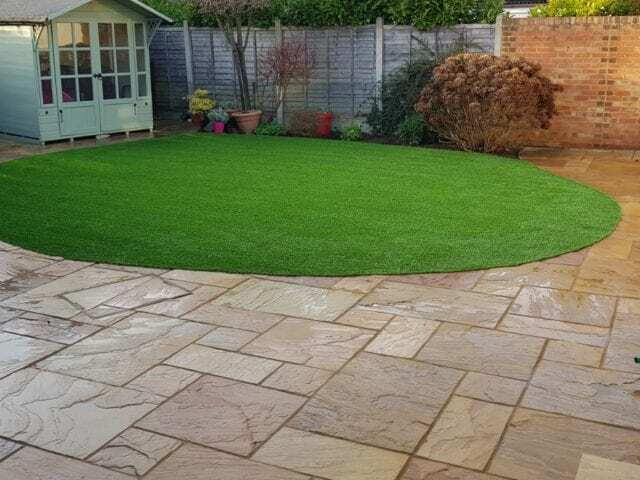 This pleasant circular lawn in Maidenhead was installed with our flagship grass, Trulawn Luxury. 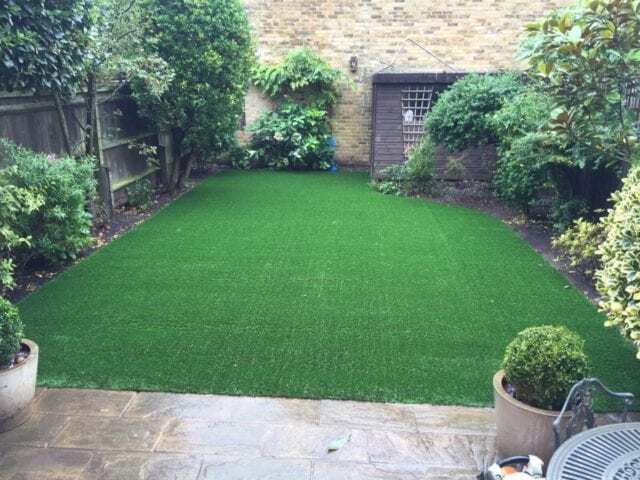 Trulawn Luxury has the most realistic feel of all our grasses and will be a welcome change underfoot when crossing from patio to grass.